Don’t put your business in jeopardy. Take action by installing security cameras to watch over your business and employees at all times. The latest security systems can be viewed and controlled by your smartphone or tablet! 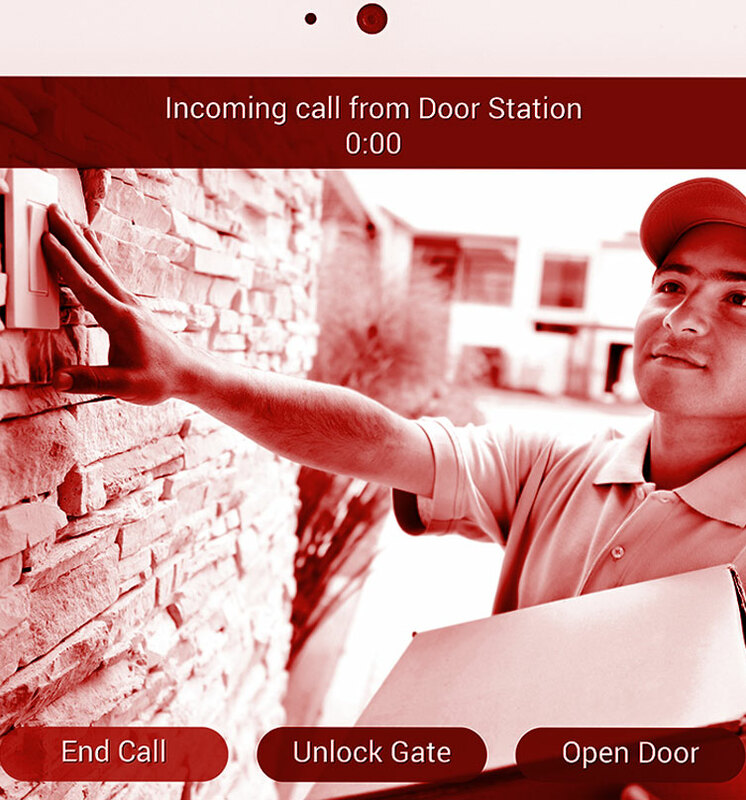 Quickly see who’s at the door or be alerted of alarm triggers right away. Take a look at the many ways we can secure your business. Running a business with a fleet of vehicles on the road can be logistically challenging—but it doesn’t have to be. Keep an eye on your vehicles at all times with GPS tracking. Let us equip your business with management tools to actively monitor your fleet and more! 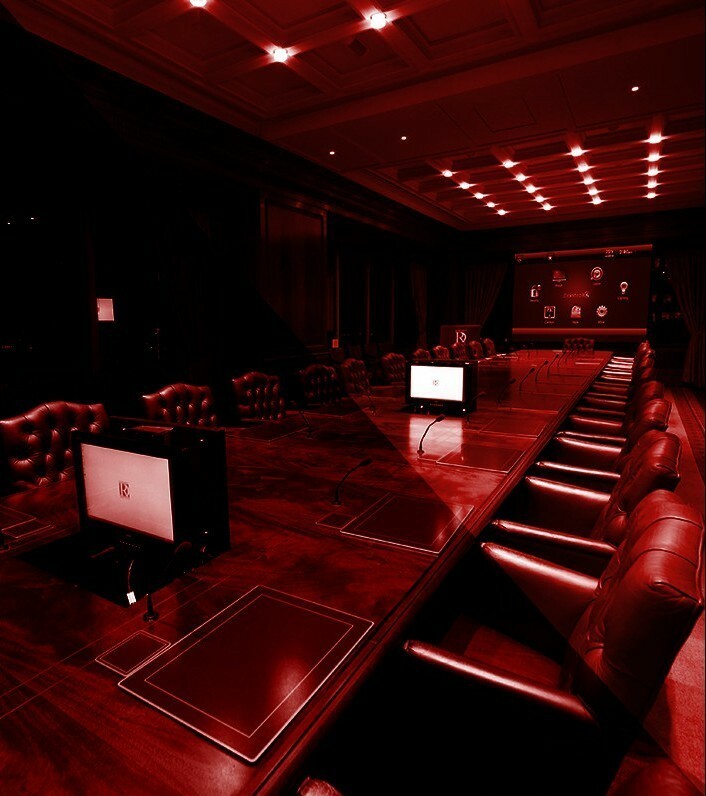 A “smart conference room” has tons of benefits for your business. Impress clients with your hi-tech conference capabilities and wireless capabilities. Boost productivity among employees by making meetings accessible for remote workers, and easy for employees to set up with office automation tools. We have everything you need to make your business even more efficient than before. 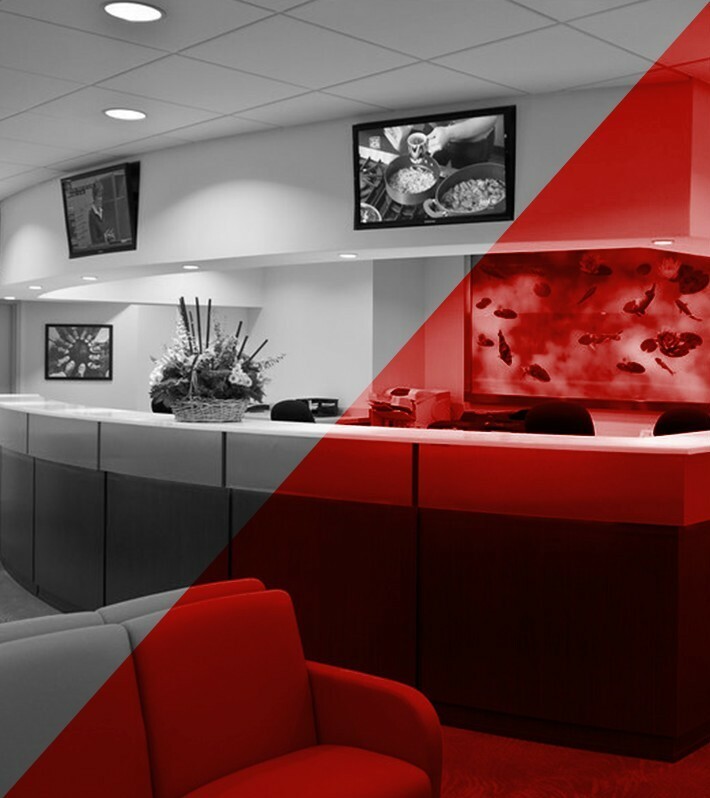 SammSound has years of experience designing and installing corporate solutions for commercial properties, including medical offices, restaurants, conference rooms, law firms, waiting rooms and other establishments. 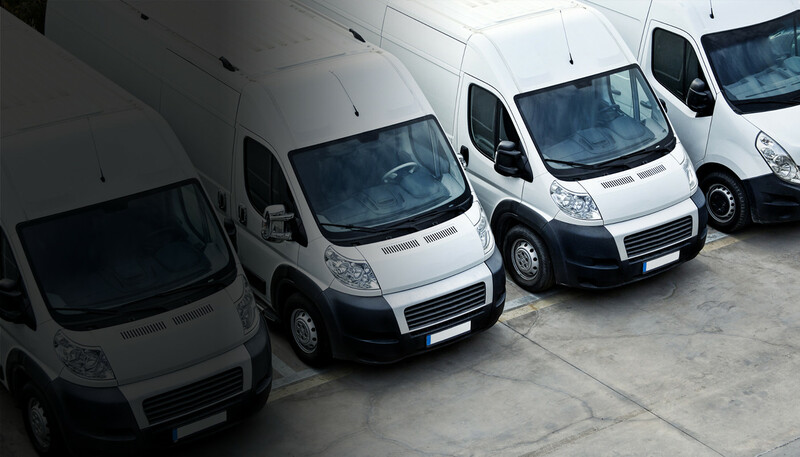 We also offer Fleet Management systems for businesses that employ a fleet of automobiles, as well as two-way radios for corporations that require short communication. Our relationship with the manufacturer allows us to offer more cost-effective two-way radio solutions for your business than you would find at an electronics store. We also have extensive experience working with industry professionals, including contractors, architects, designers and builders. Forget the old-school “elevator music.” Businesses today have been providing customers and employees with trendy, commercial-free music with music streaming services designed for commercial use. For example, these systems can play holiday themed music during the holidays, and ensure no songs inappropriate for the workplace are played. They’re also uninterrupted, so customers won’t be listening to commercials for another business, while they’re at yours. Not only can we hook your business up with these streaming services, but we can install the entire sound system, including in-wall or ceiling speakers. We’ll make sure your business has the best-quality sound for your needs. As part of our commercial audio installation, we can make your business fully integrated by integrating paging systems for seamless communication throughout the office. We can also incorporate multi-room controls, so that sound can be controlled no matter what room you’re in. Many offices incorporate sound systems as light background noise, as the office environment is becoming increasingly open. 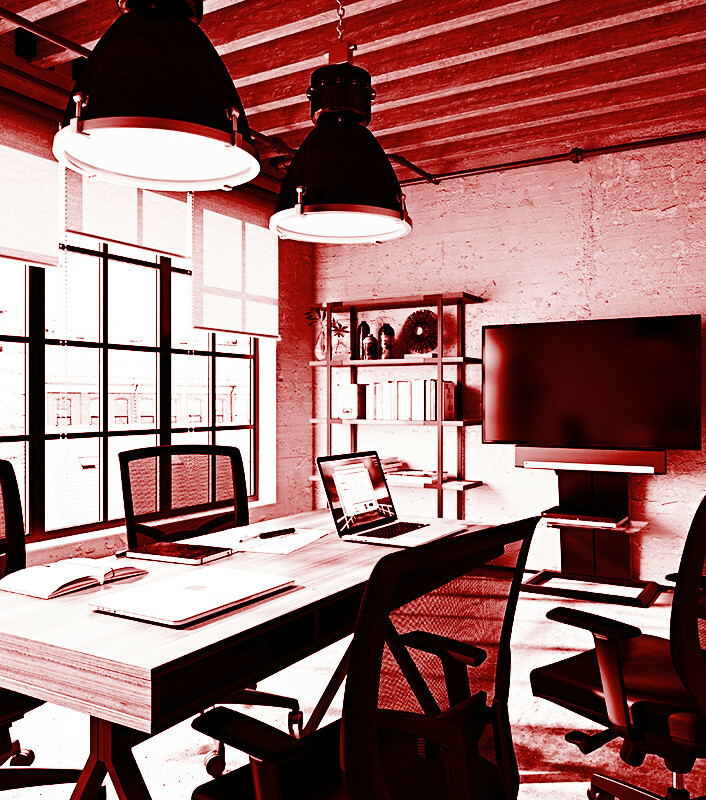 These systems help lessen the distraction of neighbors, increasing employee productivity. Whether you’re a restaurant or establishment looking for light background music, or a sports bar that wants to incorporate full surround sound, we’ve got you covered with our commercial audio solutions. Adding commercial video to the workplace is an effective way to improve customer experience and productivity. We can provide televisions for sports bars, restaurants, waiting rooms, and conference rooms. 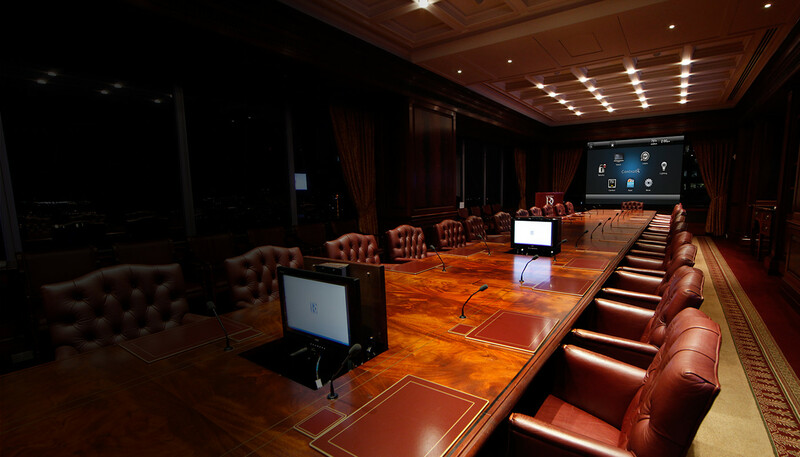 We can also enhance the conference room experience with projectors and audio/video conferencing with our commercial video solutions. You can hook up your TV screens to cable, preset DVDs, or use them as digital signage, displaying menus, welcome screens or maps of the office complex. With commercial video from SAMM Sound, the possibilities are limitless. At SAMM Sound we carry the best television brands including Samsung, LG Electronics, Sony, Sunbrite TVs for outdoors and even Seura Mirror TVs—perfect for restrooms, hotels and retail. Everywhere you go these days, businesses are incorporating video screens. Restaurants update menus digitally, eliminating the need for time-consuming manual processes or printed signs; sports bars play the biggest games on dozens of TV screens, drawing in huge crowds year-round. Doctor’s offices inform patients of the latest procedures, show customer success stories and play health-related news while patients are waiting to be seen. Nail salons, beauty parlors, gyms, schools, food stores, car dealerships, retail shops…the list goes on and on. Don’t miss out on the opportunity to take your business to the digital age and attract hundreds, or even thousands of new customers. Whether you want to protect your business from theft or keep an eye on it at all times, we can help you build a custom commercial security solution that meets the needs of your business and lets you feel at ease knowing your property is properly secured. Protecting your business is now easier than ever with the prevalence of smart devices. Now, we can install a surveillance camera system that allows you to log in and monitor the house, no matter where you are, right from your phone or tablet. Our surveillance security systems can be controlled and monitored through iOS or Android devices. We also offer closed-circuit TVs for commercial security use. CCTV brands we carry include Axis, Digital Wach Dog, IC REaltime and Speco technologies. 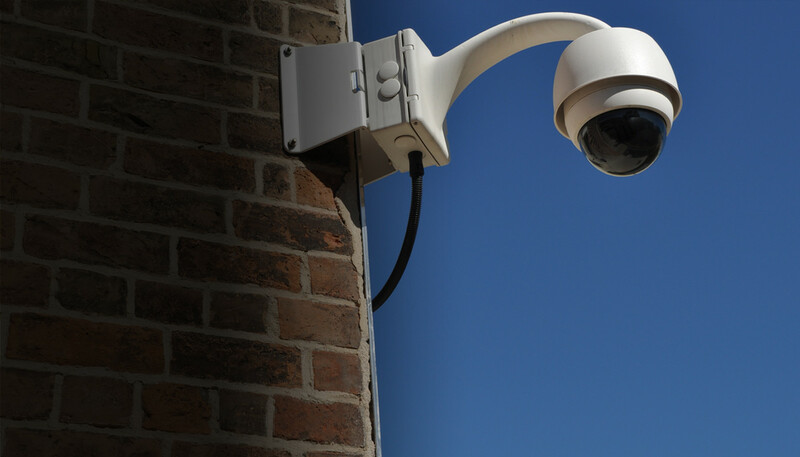 Cameras can be set up mounted indoors and outdoors, for full coverage of your property. Our security systems allow you to not only keep an eye on your properties while you’re away, but in combination with automation systems, open gates, unlock doors, turn lights on and off and more. Stop by SAMM Sound for the ultimate security system today. Many offices have moved toward the “Smart Conference Room.” Our commercial automation solutions enable employees to easily control the lights, projector, and other features in the room. For instance, office automation could be set that once the projector is turned on, the lights automatically dim. Our commercial automation systems ensure that employees’ productivity isn’t hindered by difficult-to-use and deploy office systems. In the click of a button, users will be up and running, ready for the meeting to get started. Couple automation tools with our other offerings, like smart TVs and projector systems to impress visitors and staff. 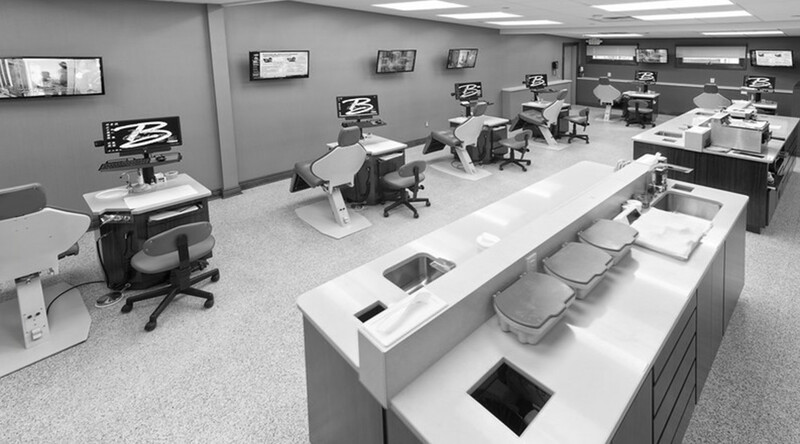 Easy access to advanced technologies is sure to increase efficiency around the office. We offer brands including Clearone, Crestron, Epson, InFocus, Polycom and Control 4. SAMM Sound is fully equipped to handle the wiring for both new commercial construction and existing construction. 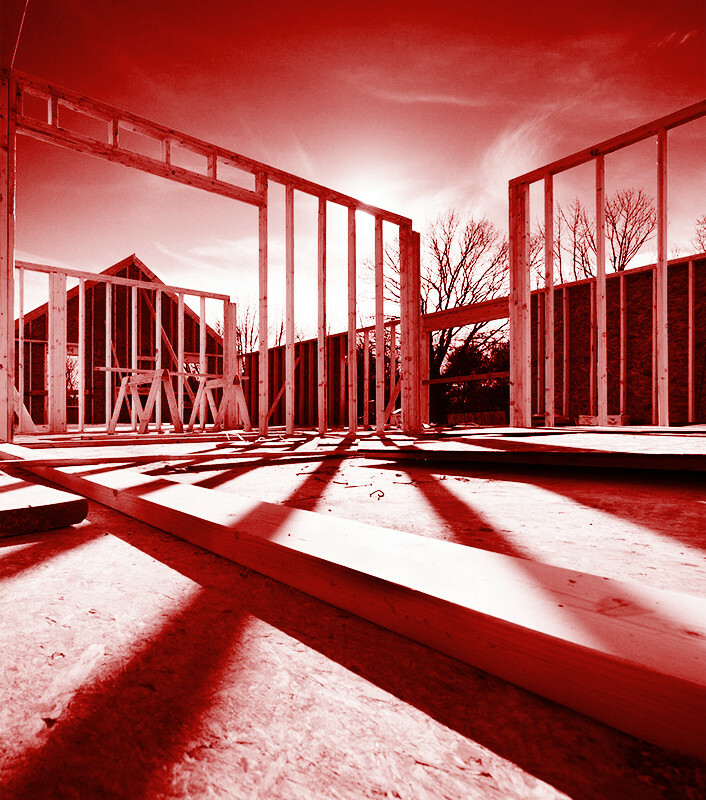 We often help clients during the design stage of new commercial construction, including complete builds and renovations. We can help clients make decisions about the locations of televisions, floor jacks, data points, and whether they can be hidden or not hidden, motorized or not motorized, and more. After we’ve provided consulting, we can be hired to do the pre-wiring of a building, which is the first phase of a three-phase approach. First, we pre-wire, which includes installing brackets. The next stage, we trim out the holes in walls and ceiling. For instance, install speakers and controls. The final stage is the installation of the equipment and electronics. We are happy to discuss this process with clients, as well as professionals in the design and build fields.